Enhance your skills with the Tourna Pressureless Tennis Balls. They never go dead and retain their resilience and an accurate bounce for lasting use. 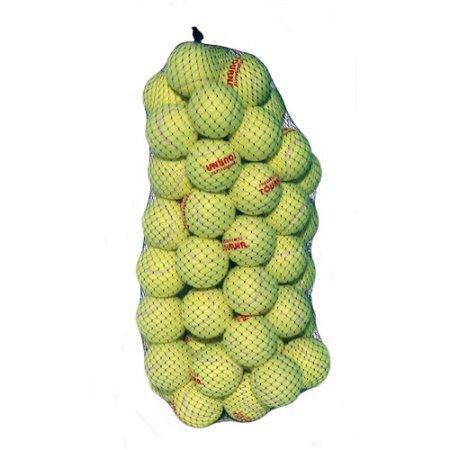 The Tourna tennis balls comes in a mesh bag for convenient storage and transport. With 60 in a package, you have plenty to keep on hand. The balls have a bright yellow color for easy visibility.